Unit just had brand new flooring installed on 2nd & 3rd Floor lanais, new screen installed and new paint on both lanais. 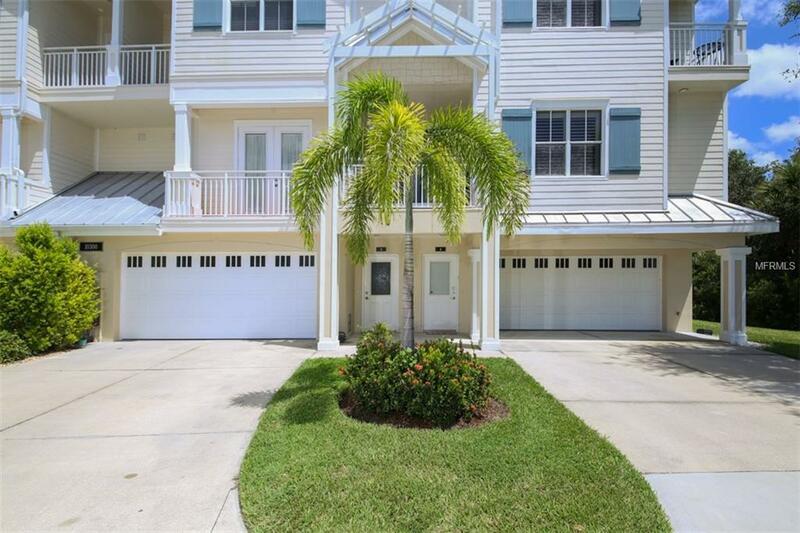 Enjoy elegant townhouse living in the highly sought out Tarpon Landings at Coral Creek close to Boca Grande beaches, shopping, grocery, golf, fishing and more! 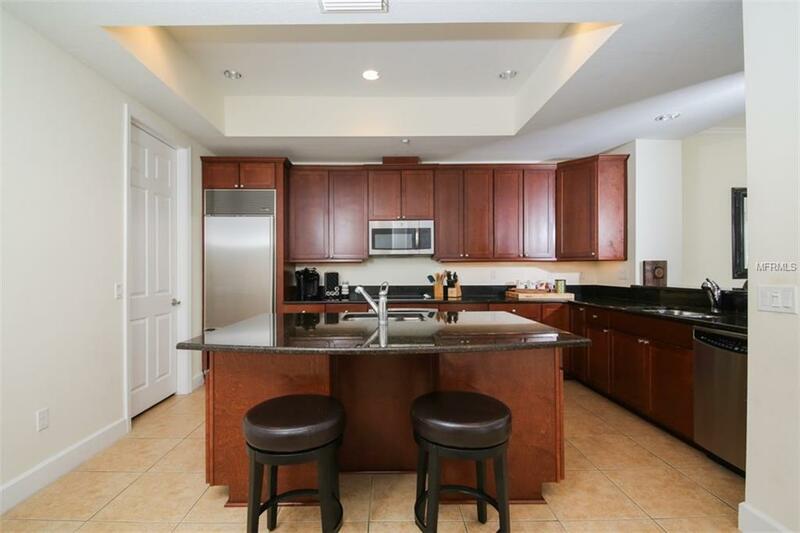 This 4 bedroom, 3 bathroom, 4 car-garage townhome features a beautiful kitchen with granite countertops, wood cabinets, a subzero fridge and a large island with an extra sink and bar seating. There is a private elevator in the unit for easy access to each floor. 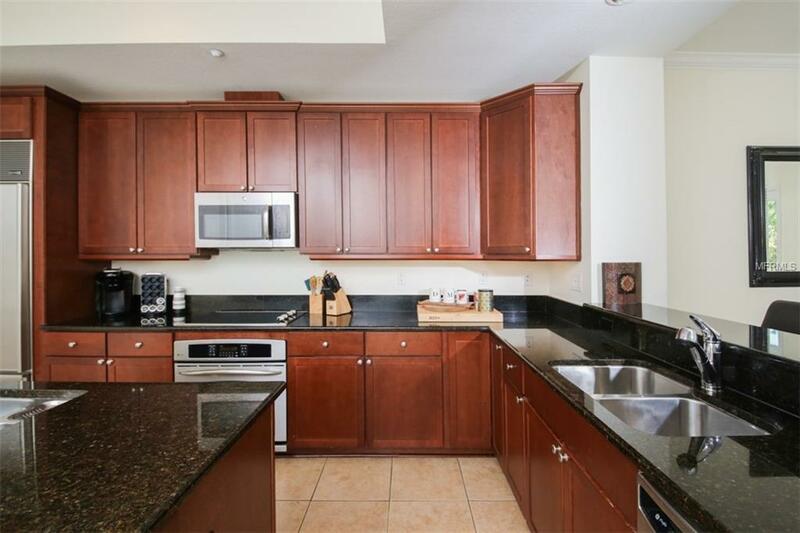 High ceilings and large balconies make this townhome even more desirable. 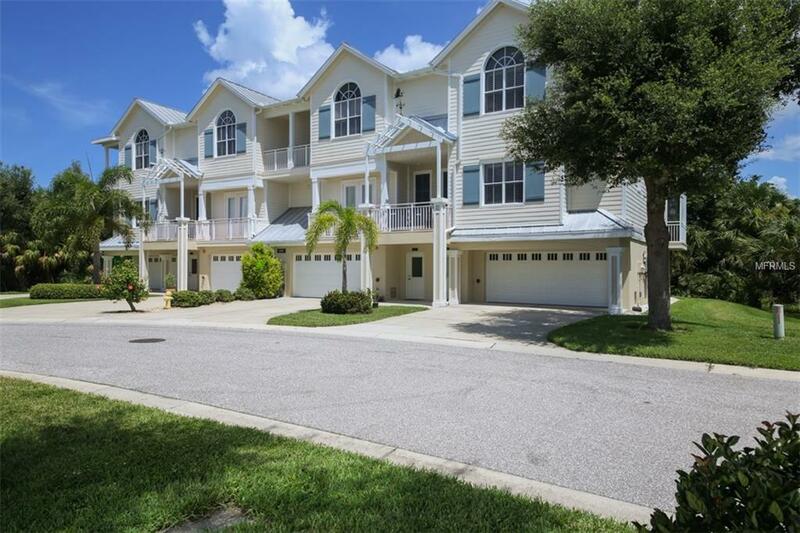 The gated community offers a beautiful heated pool with hot tub, a resort-like clubhouse, tennis courts, dock and more. Be sure to check out the 3-D Virtual Tour, which allows you to walk through this entire townhome from the comfort of your home. Additional Lease Restrictions All information Should Be Verified By Buyers.